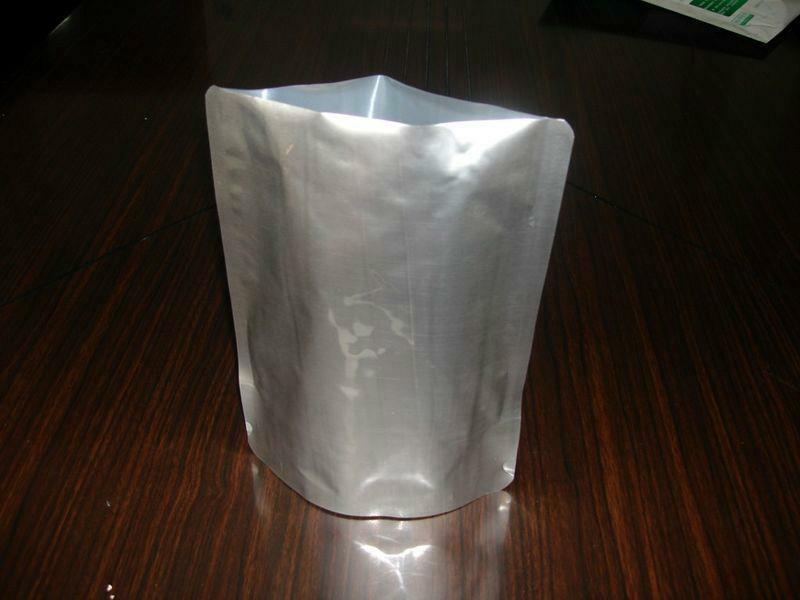 Double plastic-bag inside,aluminum foil bag paper or fiber drum outside. 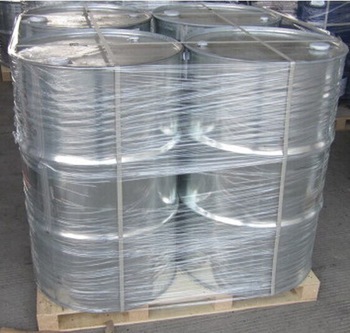 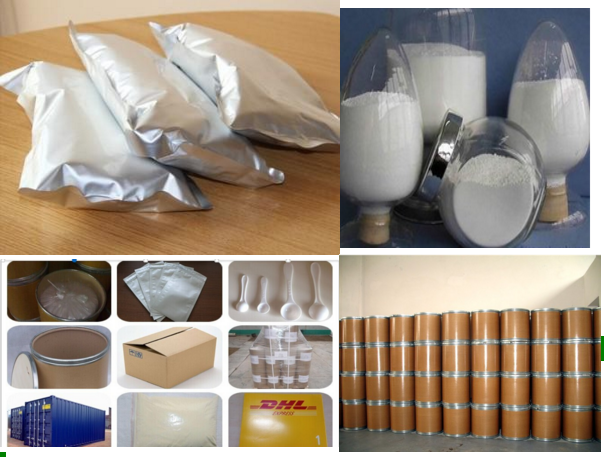 Provide top quality Indacaterol/CAS 312753-06-3 good price! 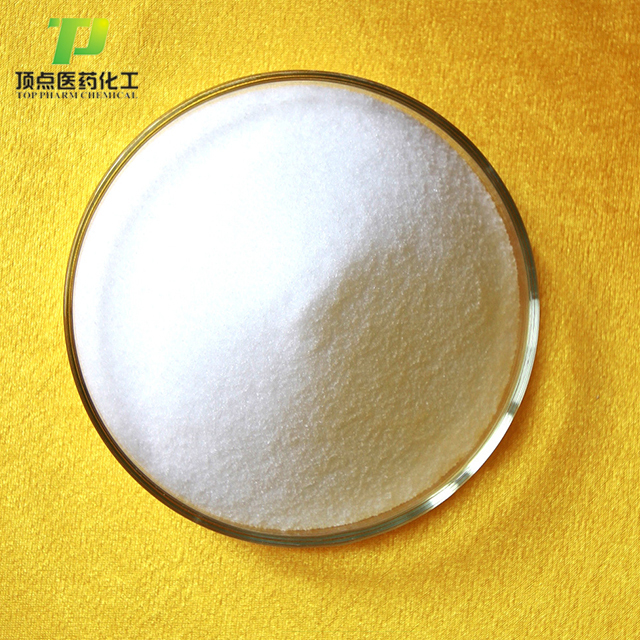 Indacaterol is used for the treatment of chronic obstructive pulmonary disease (COPD) (long-term data in patients with asthma are thus far lacking). 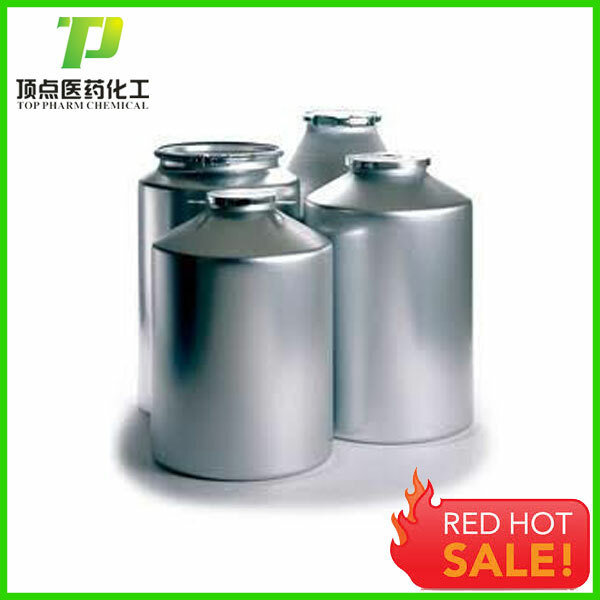 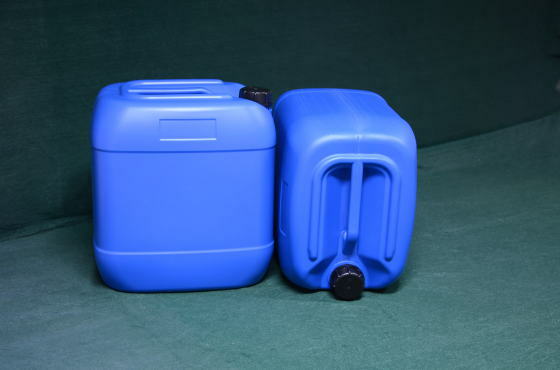 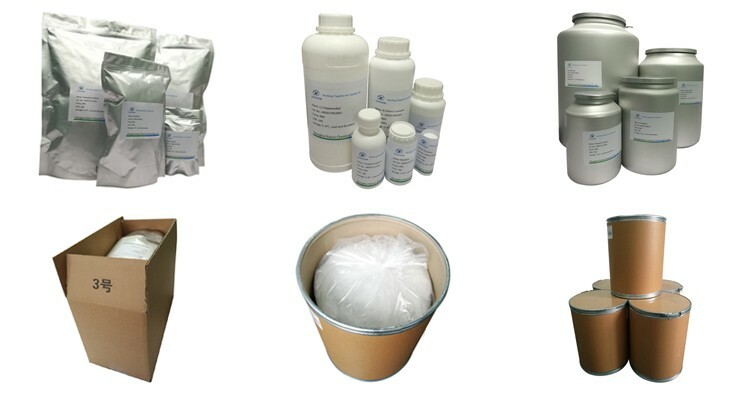 Storage Indacaterol should be stored in a well-closed container at low temperature, keep away from moisture, heat and light.